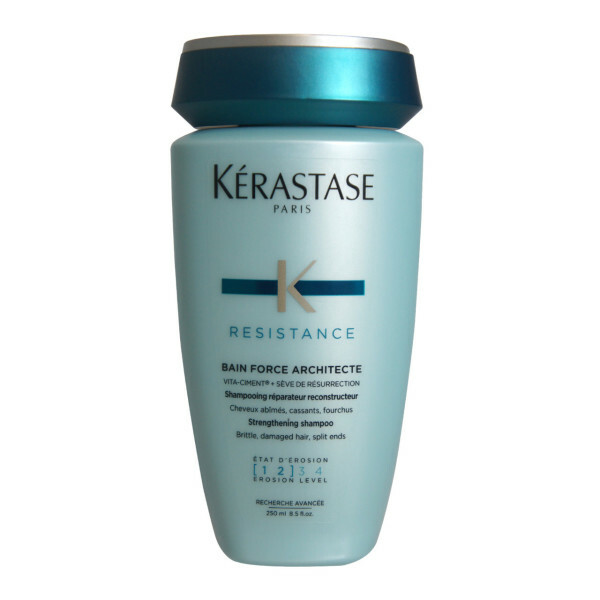 Rebuilds and strengthens the hair. Reconstructing properties to intensify and strengthed from roots to tip. 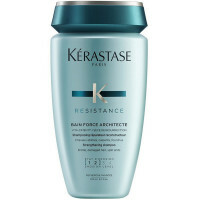 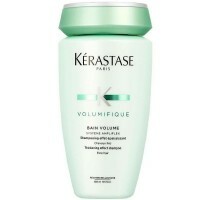 Patented Intra-Cylane formulated to prevent breakage and split ends. 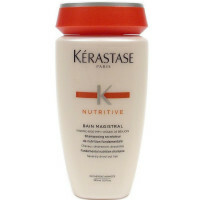 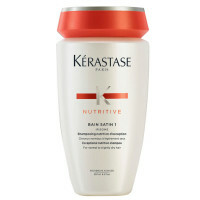 Smoothes and protects hairs surface.